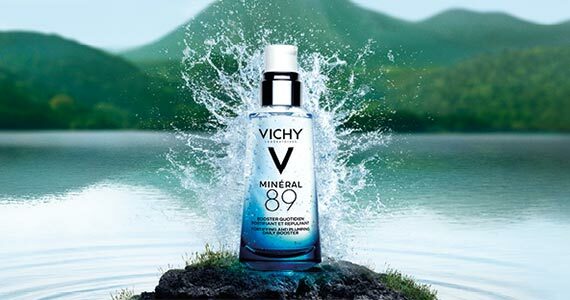 Here’s your chance to try a new skincare product from Vichy! Their Mineral 89 hyaluronic acid moisturizer plumps and fortifies the skin while adding a daily boost of moisture. Right now you can try a free sample for a limited time only. Click through and sign up to try out Vichy’s best selling moisturizer.